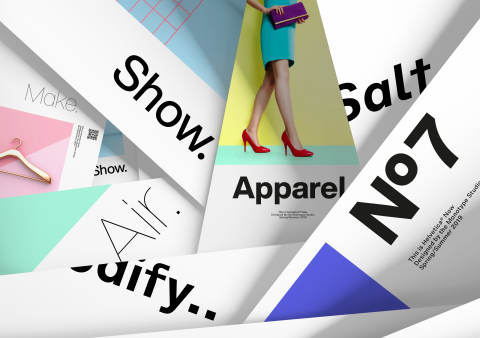 WOBURN, Mass.--(BUSINESS WIRE)--Monotype (Nasdaq: TYPE) today introduced the Helvetica® Now typeface, a family of fonts that have been carefully and respectfully re-drawn by the Monotype Studio for the modern era. 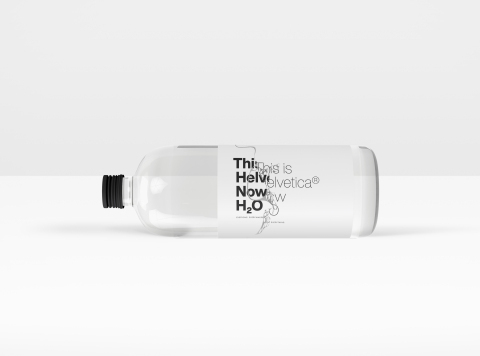 Consisting of 48 fonts and three optical sizes, the Helvetica Now typeface has been produced from size-specific drawings and with size-specific spacing. 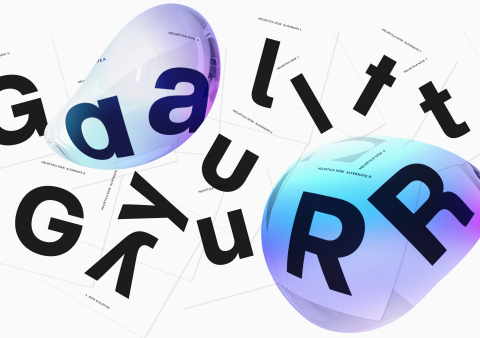 Every character has been redrawn and refit, and a host of useful alternates have been added to help brands meet modern-day branding challenges. 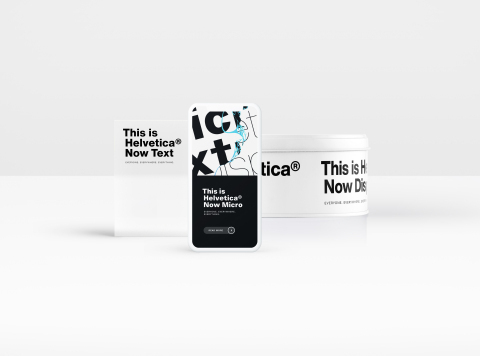 Espousing the simplicity, clarity, timelessness and global appeal of the typeface’s storied tradition, the Helvetica Now design is more sophisticated and graceful than its predecessors. 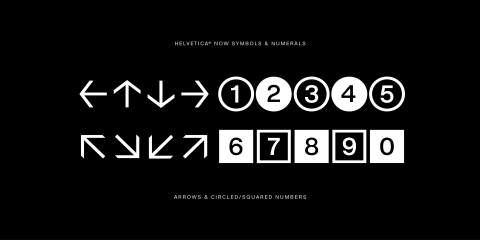 Monotype today introduced the Helvetica Now typeface, a family of fonts that have been re-drawn by the Monotype Studio for the modern era.